Sony FE 24mm f/1.4 GM lens is on the horizon and the previously rumored bright prime optic to be announced soon. Sony and Zeiss will hold a major product announcement just before Photokina 2018 on September 18th. 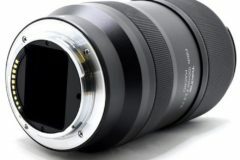 Both companies will unveil new products focused on lenses. 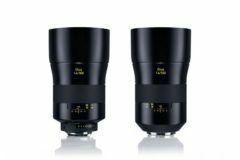 As we know that Zeiss is on the verge to announce Batis 40mm FE while Sony introduce the FE 24mm f/1.4 GM lens. 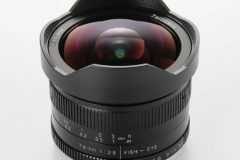 Sony FE 24mm f/1.4 GM Lens Announcement on September 18th? 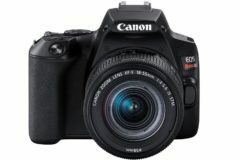 Currently the lineup consists of the mid-range FE 24-70mm f/2.8 GM zoom, a near-perfect FE 85mm f/1.4 GM portrait prime, and a telephoto staple in the form of the FE 70-200mm f/2.8 GM OSS. 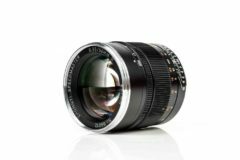 The collection of includes the much desired focal lengths and apertures from 24 to 200mm, almost all the bases are covered but lacks a wide-angle GM prime lens. 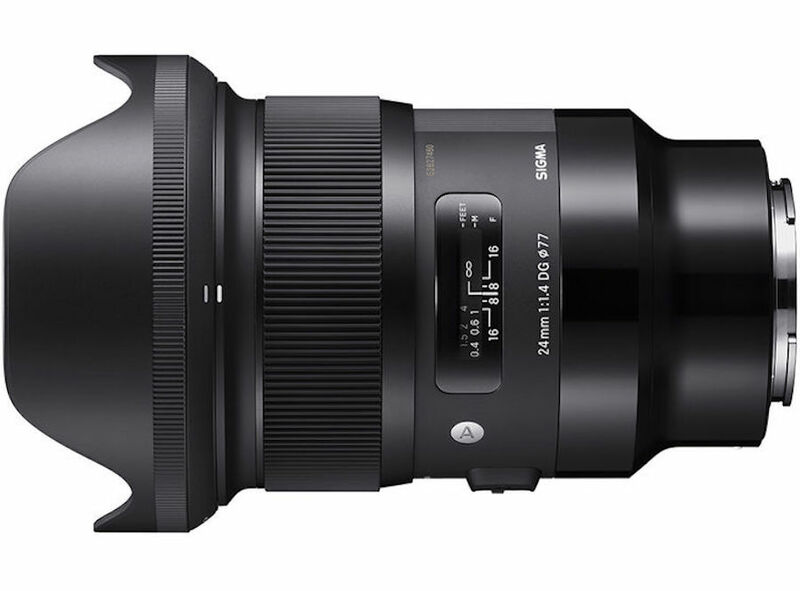 Sony FE 24mm f/1.4 GM will be the first answer to these Sigma FE lenses. 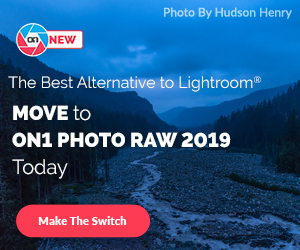 The fast wide-angle prime is missing from the E-mount lineup. The Sigma 24mm f/1.4 DG HSM Art Lens is now available for pre-order at B&H and Adorama for $849. 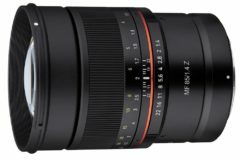 Sony FE 24mm f/1.4 GM lens announcement might also bring the previously rumored FE 135mm f/1.8 GM telephoto prime lens too.